Blasting and industrial cleaning services. 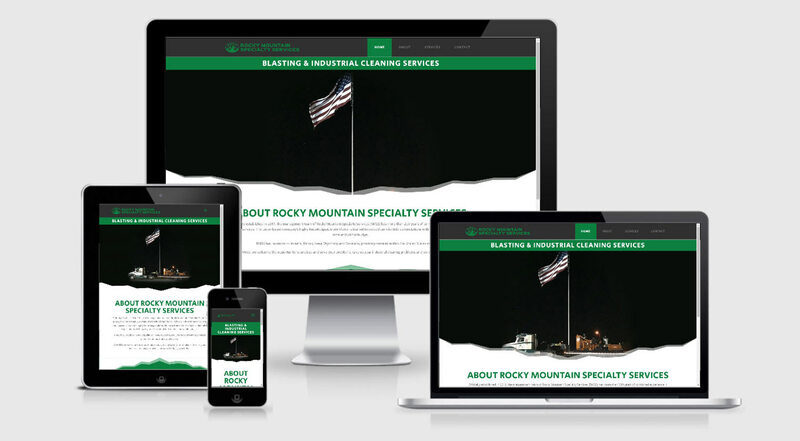 Officially established in 2011, the management team of Rocky Mountain Specialty Services (RMSS) has more than 200 years of combined experience in heavy industrial services. Creation of a new, functional logo. Development of a new WordPress website.